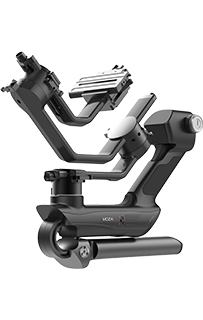 A robotic controller with smartphone APP for real-time control of 6-axis movement; programmable automatic motion control. 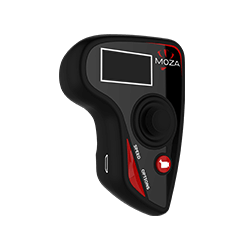 12pcs of 32-bit MCUs for parallel computation. 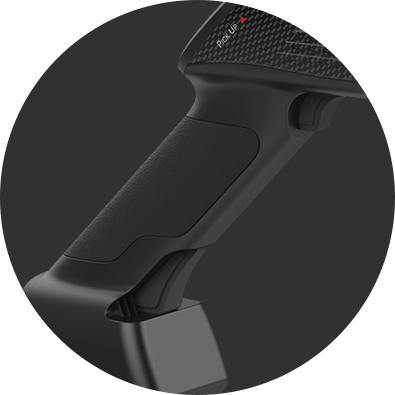 PD fast charging technology that fully charge Air X’s battery in only 1.5 hours! 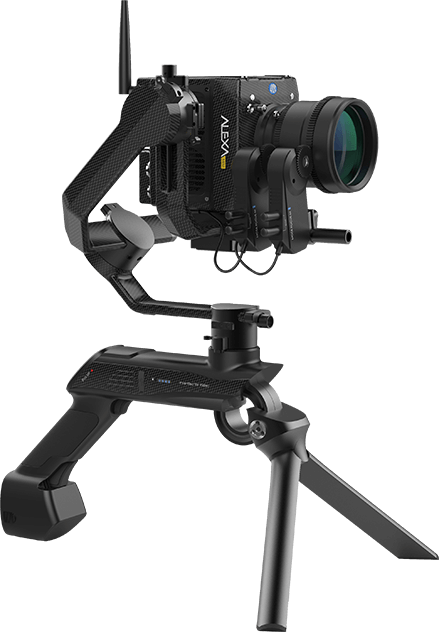 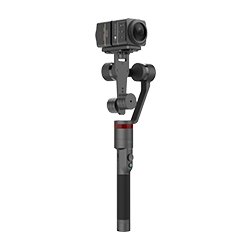 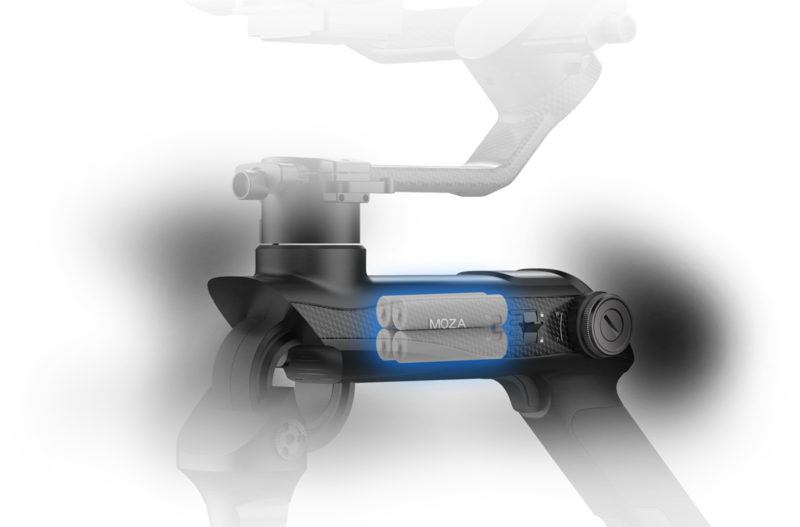 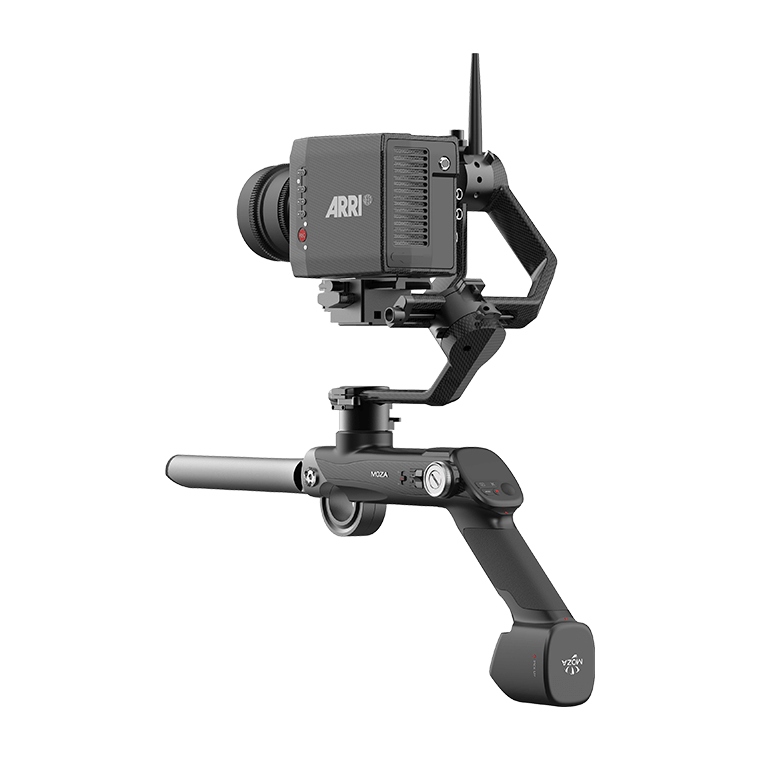 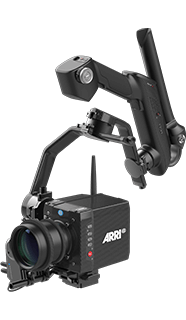 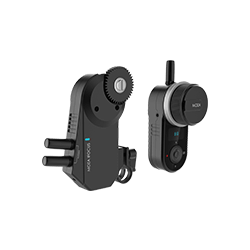 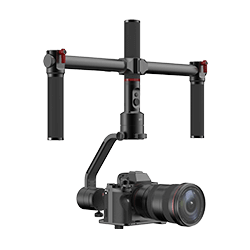 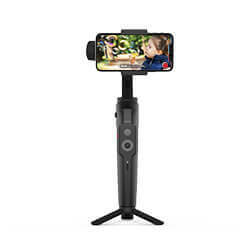 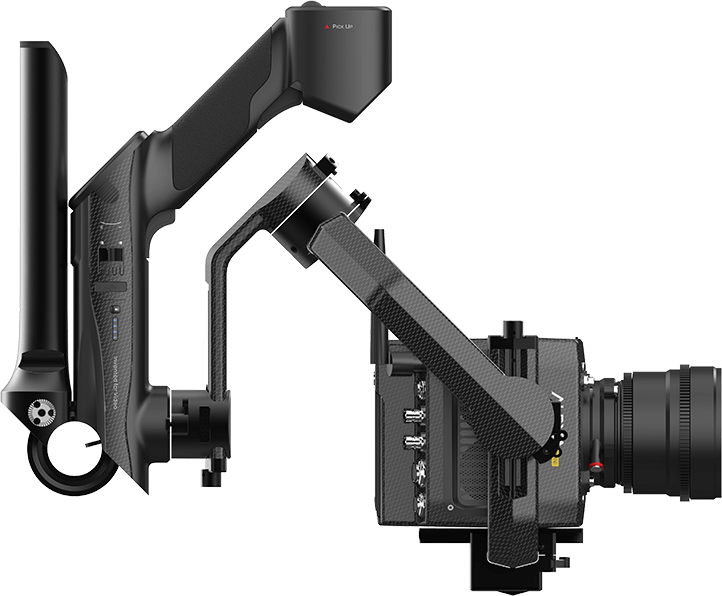 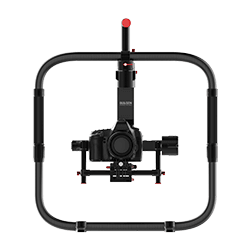 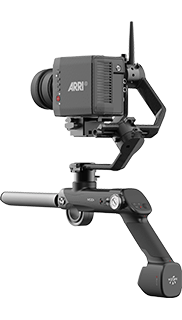 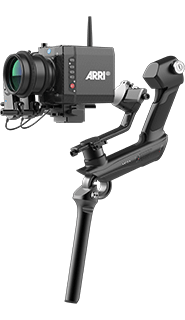 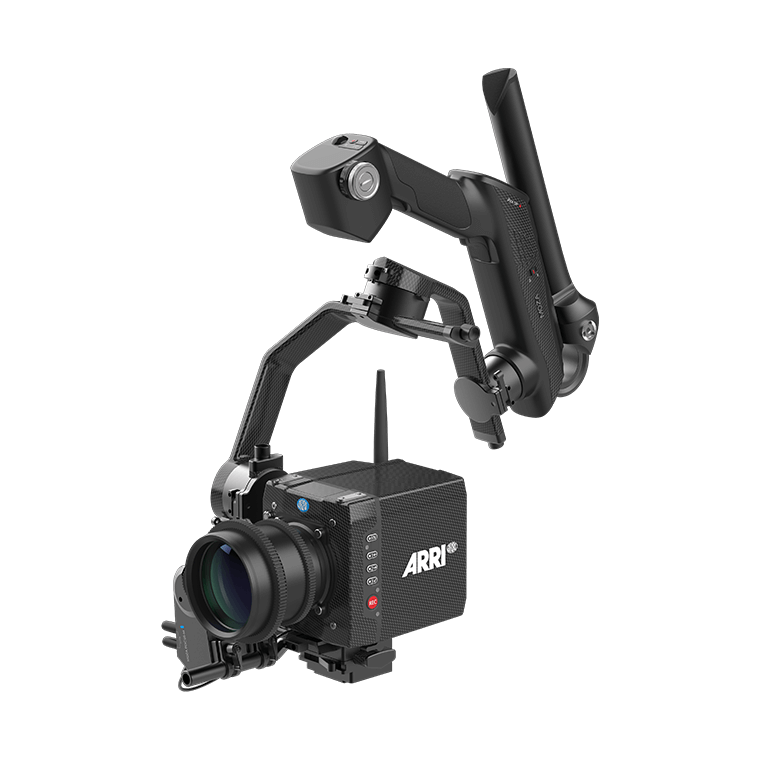 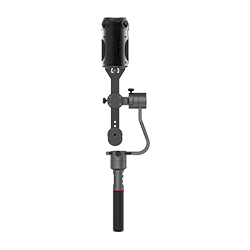 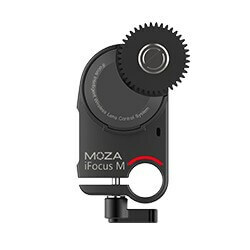 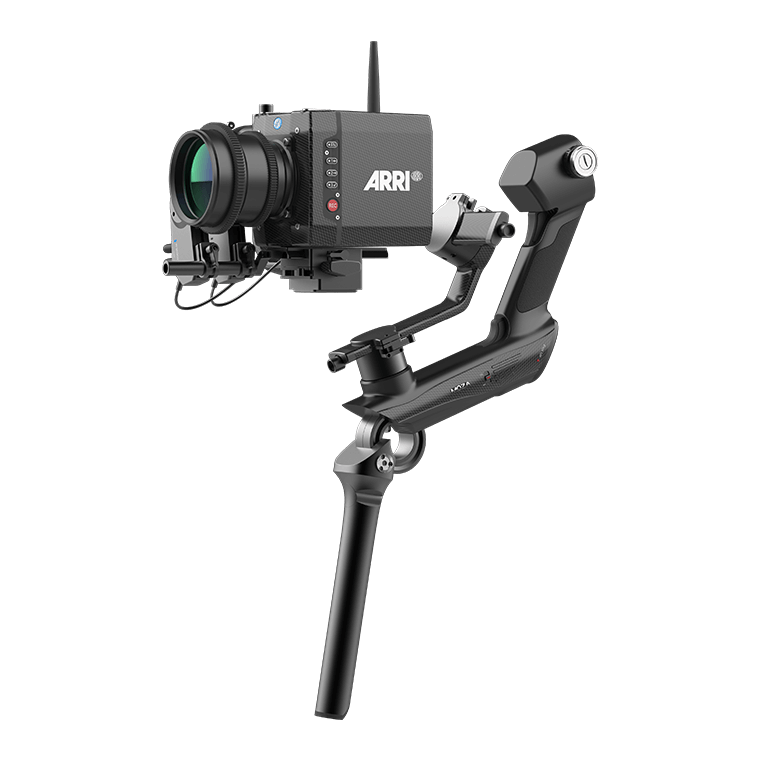 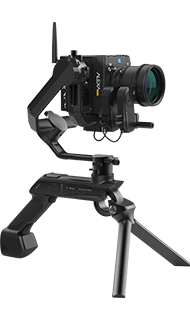 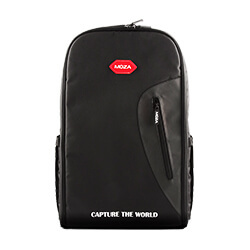 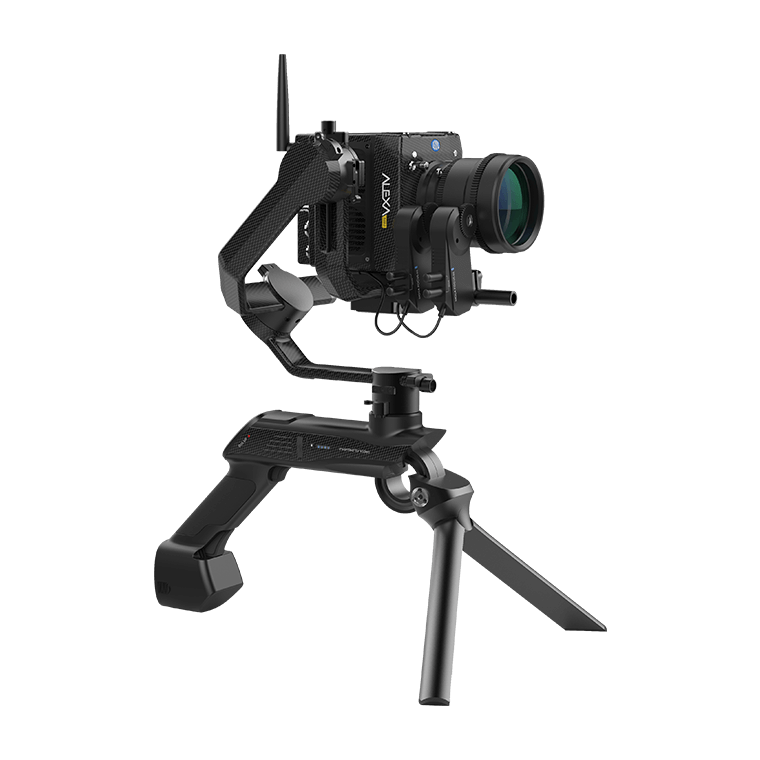 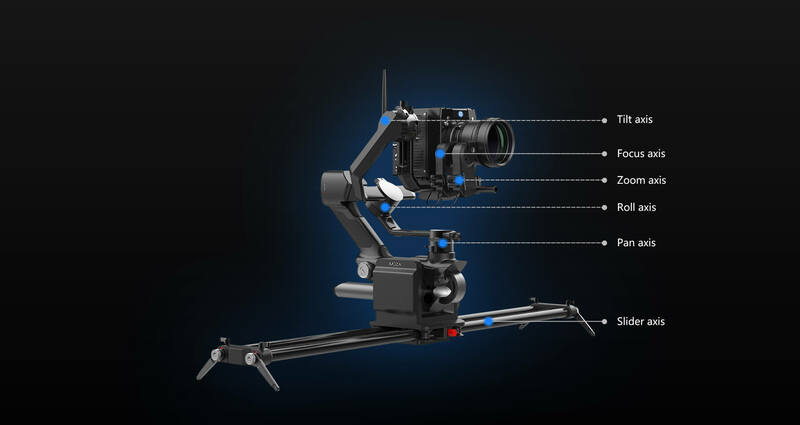 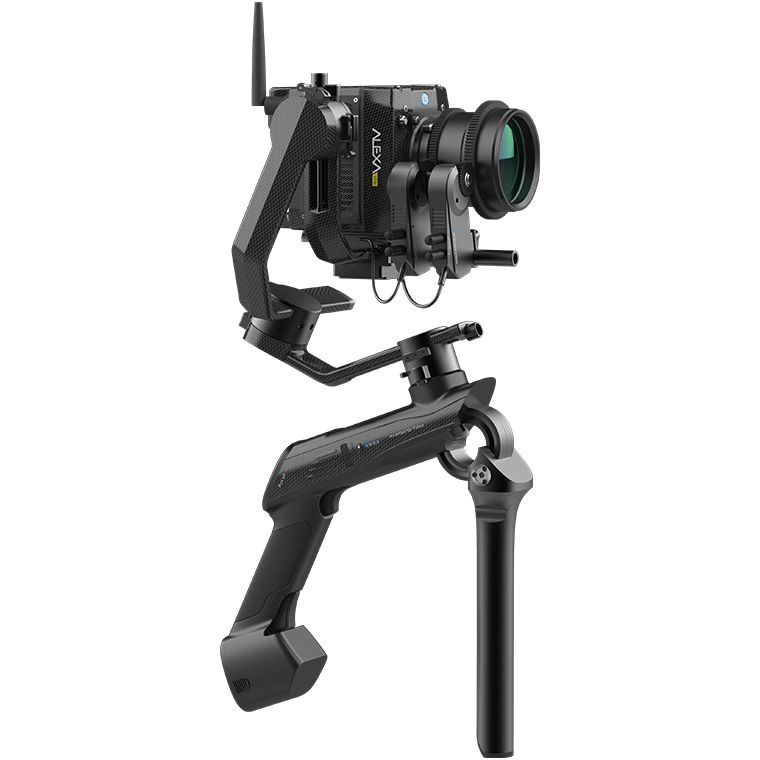 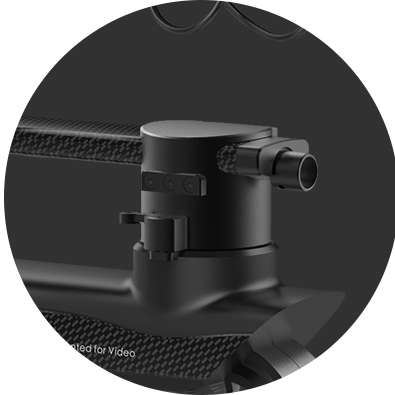 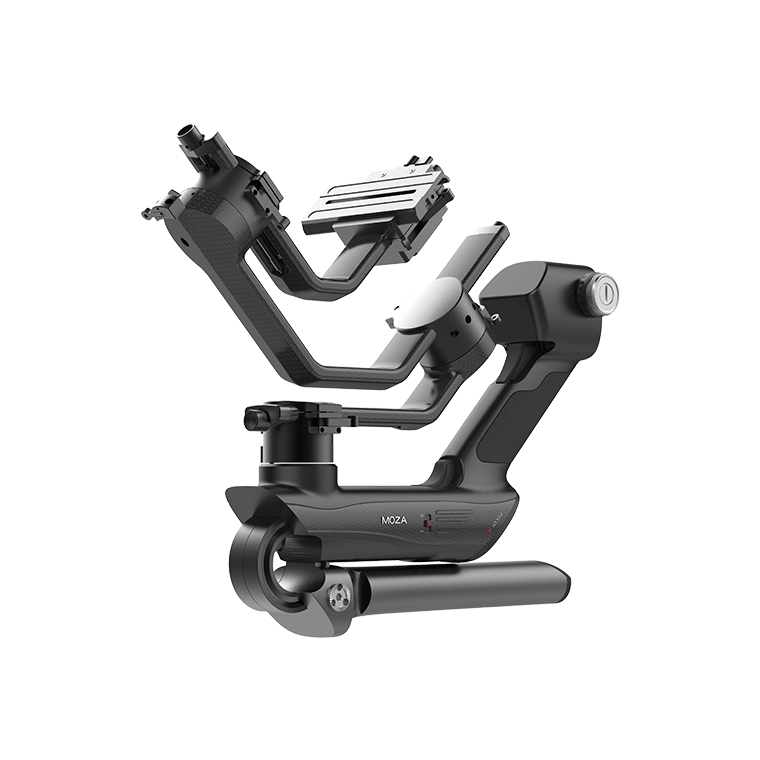 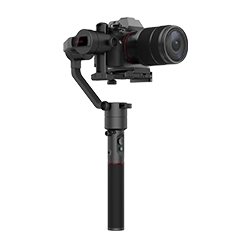 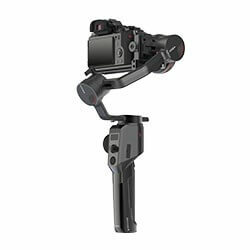 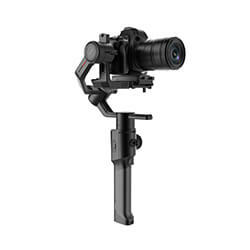 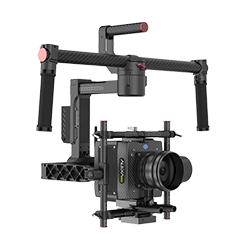 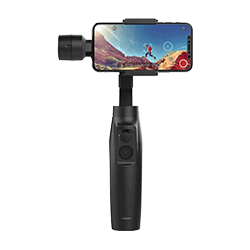 The MOZA Air X comes with a 1.4kg gimbal weight with reinforced rigidity and the aerospace grade carbon fiber gimbal arms. 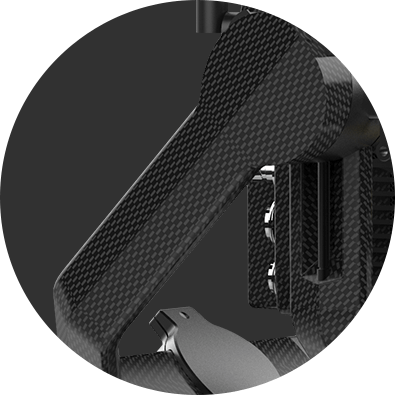 The motors of Air X consist of high-precision carbon-fiber drive shafts and oilless bearings. 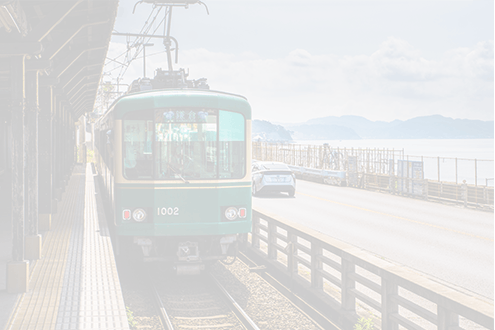 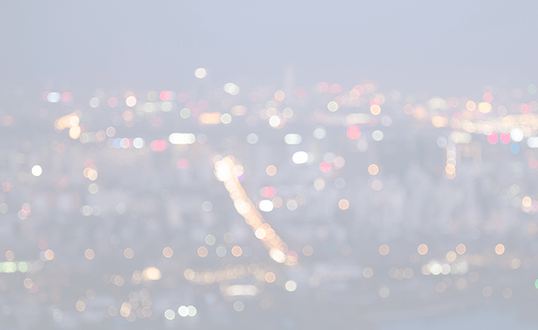 Advanced materials and technologies offer stable performance even in harsh condition.